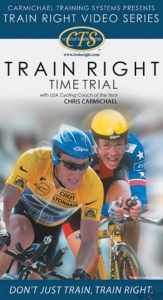 Recreate your racing strategies with the help of premier cycling coach James Herrera. In the Carmichael Training System Race Simulation DVD, Herrera will show you how to improve sustainable power and ability to manage the dynamic conditions of racing. Improve your VO2 system, increase your output of repeatable high power efforts and manage the physiological demands of the race experience. 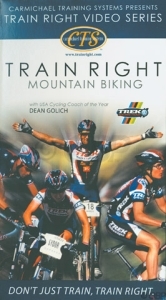 This DVD is the ticket to challenging your competitive level and maximizing your training. 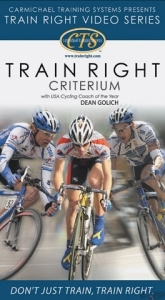 These workouts and techniques are applicable to all cycling levels. Your browser isn't supported for displaying eBay items. 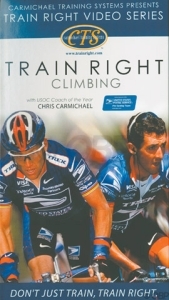 Go to eBay to search for Carmichael Training Systems Race Day Simulation DVD.